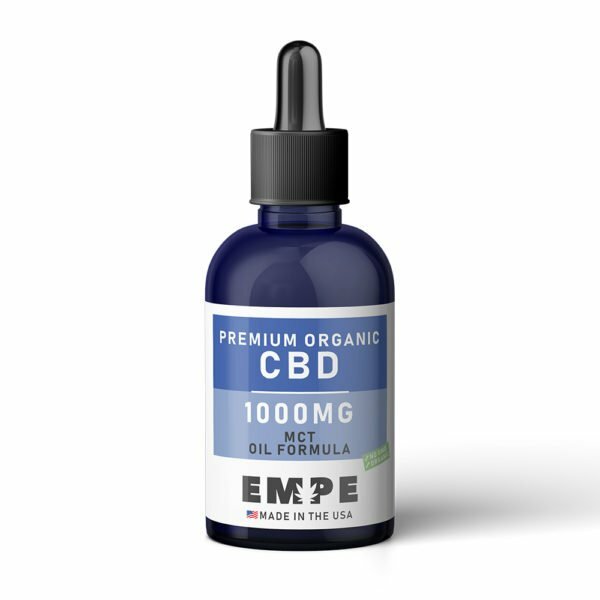 Recommended Serving: Put one full dropper of full spectrum cbd hemp oil under the tongue. For better absorption, let the oil sit under your tongue for 10-30 seconds before swallowing. Full Spectrum Hemp Oil utilizes the natural cannabinoids and terpenes found in the hemp plants, including CBN and CBL to name a few. With the variety of CBD concentrations and other compounds that hemp has to offer, Full Spectrum products can cover more ground, providing users with a variety of potentially beneficial cannabinoids in addition to CBD. If I want instant relief from anxiety, all I do is put 2 drops of the CBD full spectrum hemp oil tincture under my tongue, wait for 15 seconds, swallow and viola! my anxiety is gone!! Apart from the benefits of the CBD oil, this tincture is also a good source of Vitamin E. It’s like killing two birds with one stone for me. I like the fact that I can carry this product anywhere I go so that I can use it whenever I need to relax. And it helps! I’m not going to lie, your product is superb! and believe me I have tried a lot of other brands out there. KEEP OUT OF THE REACH OF CHILDREN - STORE PRODUCT AT ROOM TEMPERATURE - DO NOT EXPOSE TO EXCESSIVE HEAT OR MOISTURE. POSSIBLE SIDE EFFECTS: Temporary flushing, itching, rash or gastric disturbances may occur. If these symptoms persist, discontinue use and consult a physician. WARNING: Always consult your physician before taking any hemp derived products, especially if you are pregnant or nursing. NOT FOR USE BY INDIVIDUALS UNDER THE LEGAL AGE. DO NOT USE IF YOU ARE PREGNANT OR NURSING. *These statements have not been evaluated by the Food and Drug Administration. This product is not intended to diagnose, treat, cure or prevent any disease.